Home / ASP Store / Books, dvds, Posters & Other Reference Materials / Books on Modeling Techniques, Modeling History, etc. A basic technique guide for those new to plastic modeling. 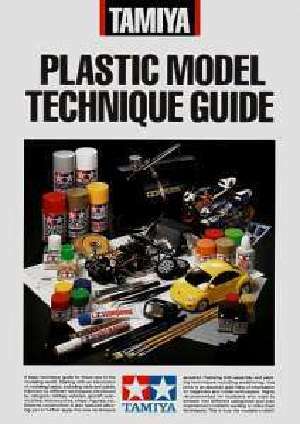 Starting with an introduction of modeling basics, including tools and paints, followed by different techniques introduced by category: military vehicles, aircraft, automobiles, motorcycles, ships, figures, etc. Featuring both assembly and painting techniques that include weathering, this book is full of information for both beginners and the more experienced builder.